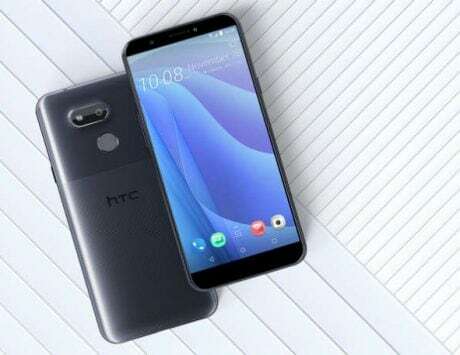 The new HTC smartphone with 2Q7A100 might ship with the latest Android 9 Pie operating system. A new HTC smartphone has been spotted on Geekbench with a good upper-midrange Snapdragon chipset. 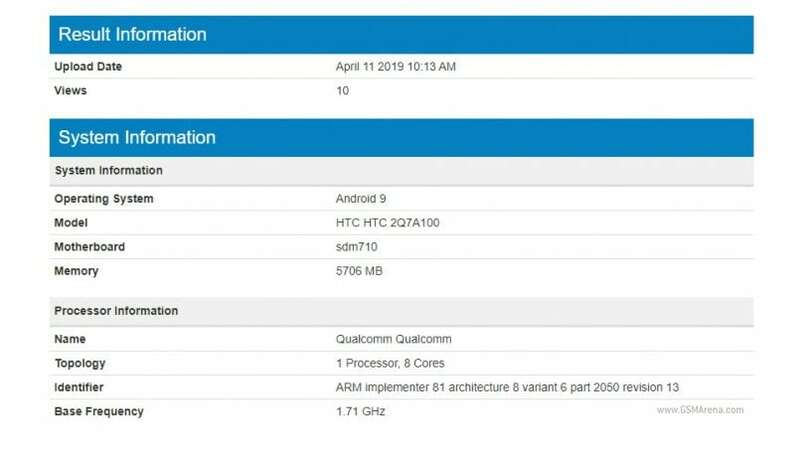 The unknown HTC device is listed with 2Q7A100 model number on the Geekbench benchmarking platform. 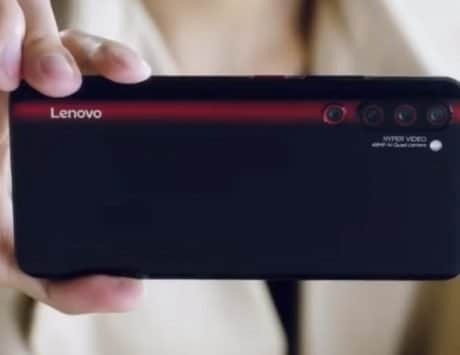 The listing hints that the handset could be built around the Snapdragon 710 SoC, backed by 6GB of RAM. 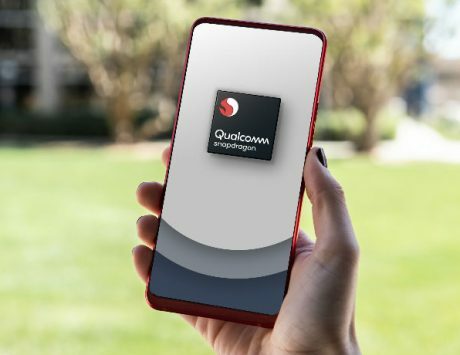 This chip could be considered as one of the best SoC until the recent launch of Snapdragon 730 chip, GSMArena reports. The HTC 2Q7A100 might ship with the latest Android 9 Pie operating system. These specifications suggest that the new HTC smartphone could be the high-end device from the company. 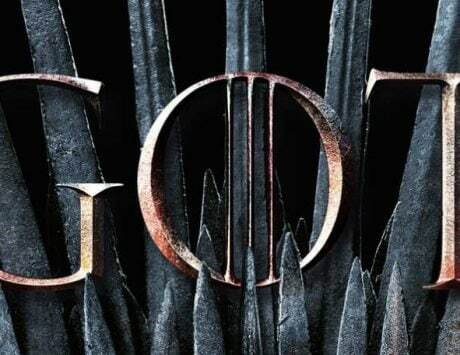 As of now, there is no information on what could be the real name of the device. But a few reports claim that the unknown HTC handset could be a member of the Desire series or a U lineup. 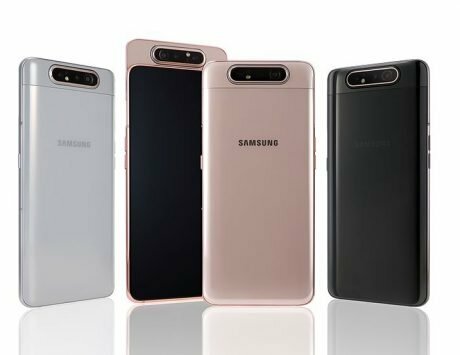 Besides, towards the end of the year 2018, the Taiwanese company announced that it will only launch high-end and mid-range smartphones in 2019. This further suggests that the HTC 2Q7A100 could be the first phone from HTC for this year. 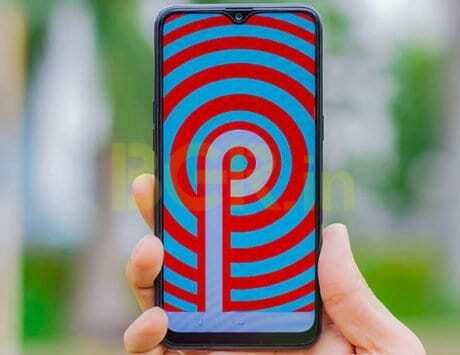 Separately, Gizmochina reported that the company has confirmed to push the latest Android 9 Pie update to its three smartphones, which includes HTC U11, HTC U11+ and HTC U12+. The update will reportedly be rolled out to these phones in this quarter. Besides, HTC U11 Life smartphone has already received the Android Pie update. It is also a part of Google’s Android One program. 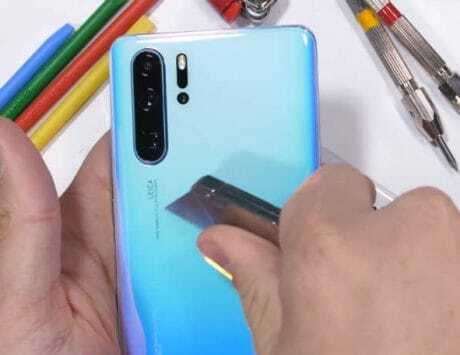 Besides, Samsung Galaxy A80 is the first smartphone to house Qualcomm’s newly launched Snapdragon 730 chipset, coupled with Adrena 618. The handset was just recently launched at an event in Thailand. 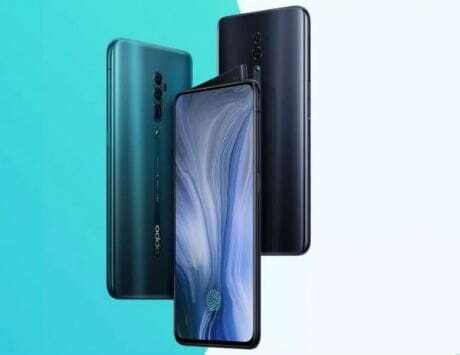 It also offers a massive 48-megapixel primary camera in the triple camera setup, and features a rotating camera setup. 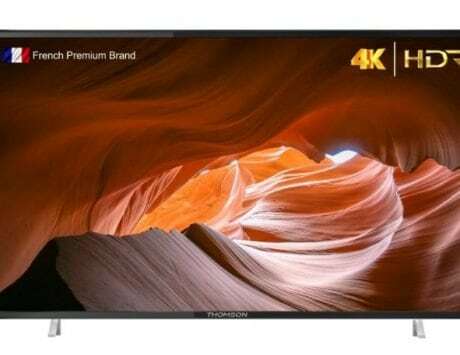 It sports a huge 6.7-inch Super AMOLED display with 20:9 aspect ratio and full-HD+resolution.